What if you could step inside a crystal goblet? What if your environment transformed with every step? What if a restaurant could vanish at a moment’s notice? 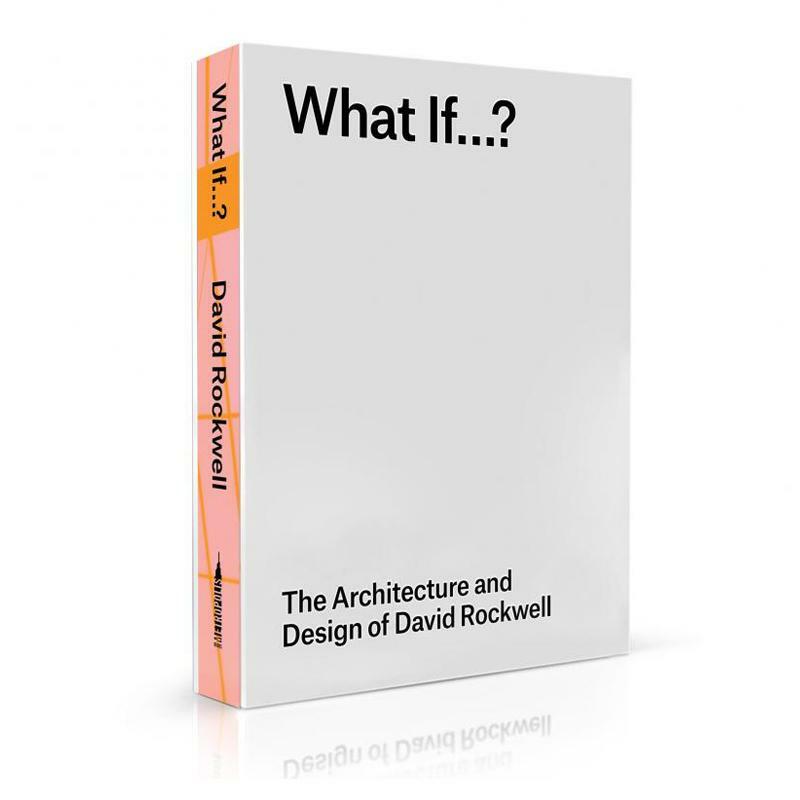 What If…?presents a wide array of Rockwell’s brilliant explorations of the rich intersection between architecture and theater.